This original exhibition presents over one hundred artifacts revealing the rich peasant culture of northern and central Russia in the 19th and early 20th centuries. Featured are towels, bed skirts, area rugs, and pillow covers, along with spinning tools, garments, and costumes produced by peasant spinners, weavers and dressmakers. 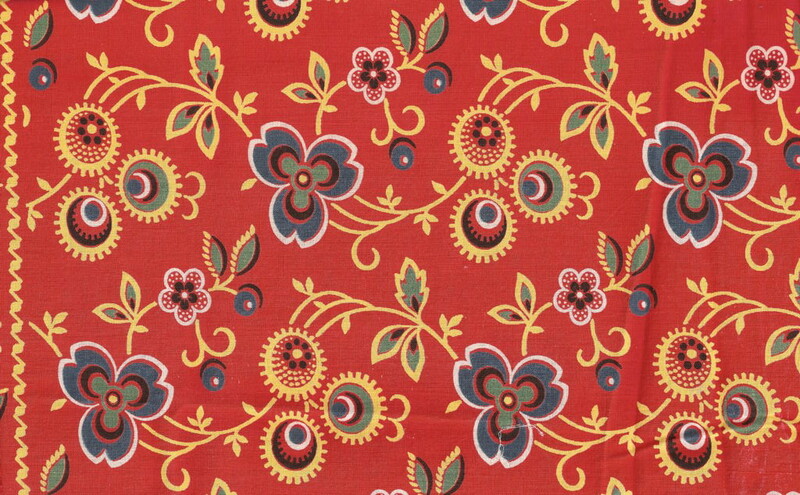 Designs and patterns were specific to regional centers of production, such as the Vologda, Riazan and Nizhnii Novgorod regions represented in this exhibition. All items on loan from the collection of Ms. Susan Johnson. Originally on display March 15, 2010 through December 31, 2010.